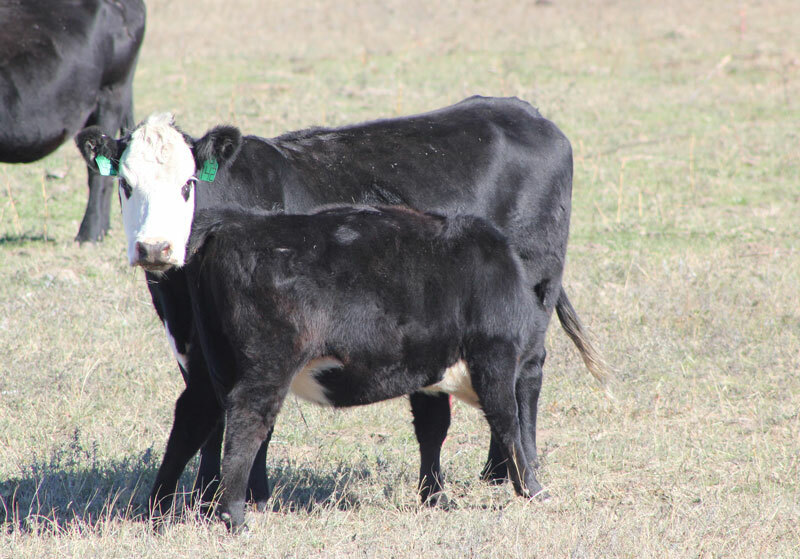 Cow-calf producers have EPDs and index tools to make genetic selection decisions related to traits that impact levels of productivity and longevity. Photo courtesy of Troy Walz. In 2014, Dr. David Lalman from Oklahoma State University made a presentation at the Applied Reproductive Strategies in Beef Cattle meeting titled “Matching Cows to Forage Resources in a World of Mixed Messages.” In that presentation, Dr. Lalman made the case that the genetic potential of many cattle today are beyond the nutrient levels that are provided by forage resources thus hindering the ability of animals to express their genetic potential. He presented data that would indicate that the cost of maintaining larger cows with higher milk potential exceeds the value produced by small increases in calf weaning weights. Identifying and selecting optimum genetics for milk production and mature weight is a genetics selection approach that may require a change in focus for many cow-calf producers. It may mean selecting sires at a bull sale that are at or below breed average to move the cow herd genetically toward a desired level for certain traits. Selecting a bull that is “below breed average” is a paradigm shift for many cow-calf producers. Identifying a window of optimum given a set of resources and then selecting cattle that hit the optimum target is the goal under this method of cattle breeding. Success in selecting for optimum means that for many producers they will be selecting sires whose EPDs for milk production and mature weight will decrease the average in their herd. Simultaneously, they should be using EPDs to select for traits that will maintain or improve fertility and longevity. Genetic selection and breeding programs should focus on increased profit, and in many cases this may mean selection for decreased mature weight and milk production to move future replacements for the cowherd towards optimum.